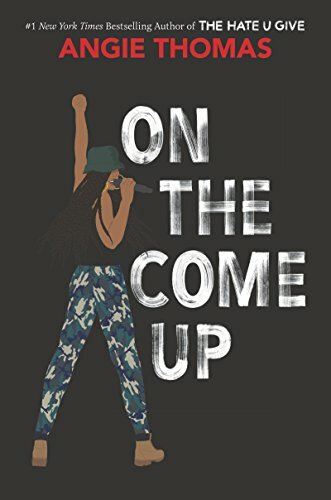 Ten new books coming to bookshelves and libraries near you this February, including the much-anticipated second novel by Angie Thomas, author of the smash hit book and movie The Hate U Give. 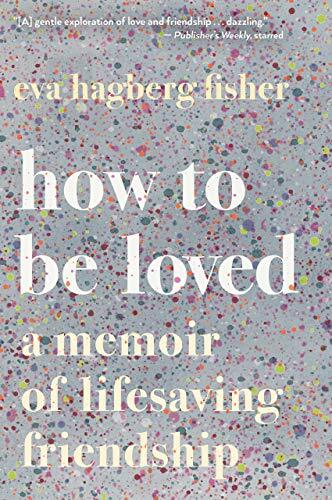 A fearless writer confronts grief and transforms it into art, in a book of surprising beauty and love. 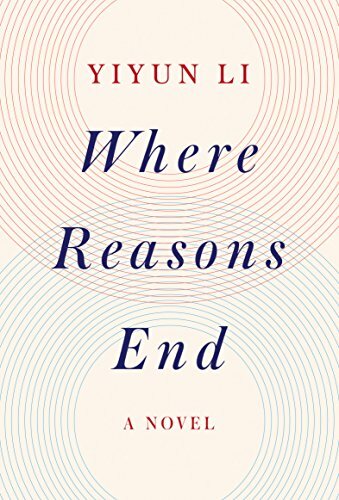 Written with originality, precision, and poise, Where Reasons End is suffused with intimacy, inescapable pain, and fierce love. 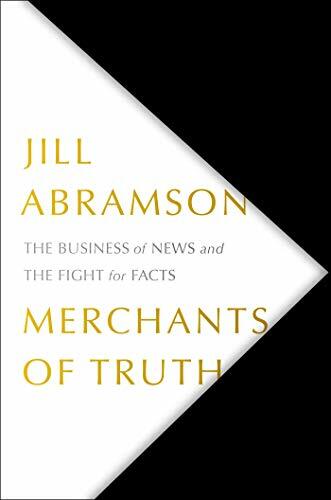 Merchants of Truth is the groundbreaking and gripping story of the precarious state of the news business told by one of our most eminent journalists. 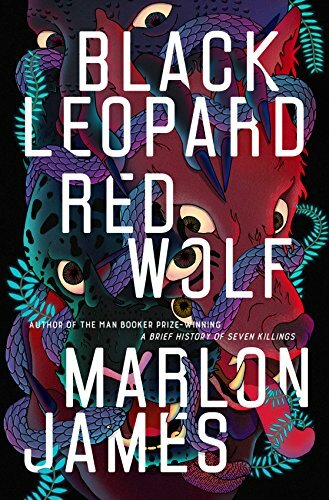 The epic novel, an African Game of Thrones, from the Man Booker Prize-winning author of A Brief History of Seven Killings. 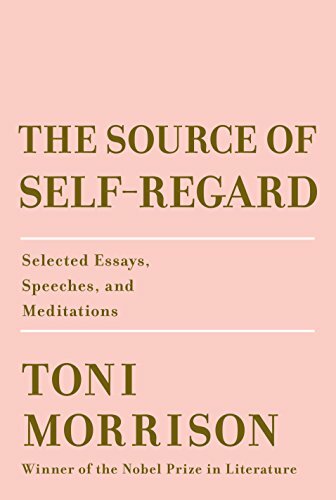 Arguably the most celebrated and revered writer of our time now gives us a new nonfiction collection–a rich gathering of her essays, speeches, and meditations on society, culture, and art, spanning four decades. 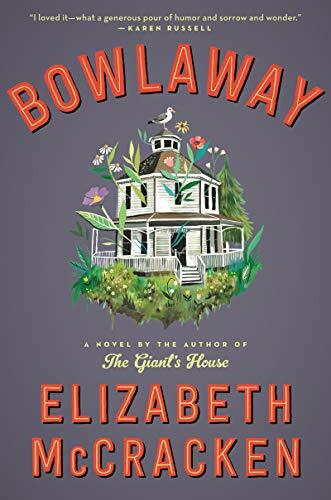 From the two-time NBCC Finalist, an emotionally resonant, fiercely imaginative new novel about a family whose road trip across America collides with an immigration crisis at the southwestern border–an indelible journey told with breathtaking imagery, spare lyricism, and profound humanity. In their car, they play games and sing along to music. 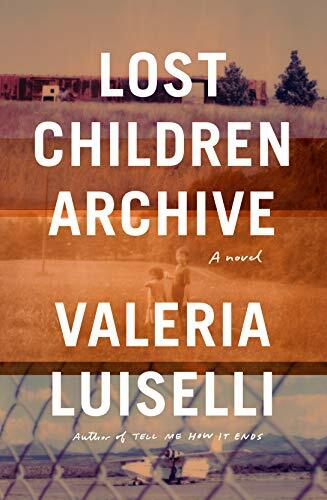 But on the radio, there is news about an “immigration crisis”: thousands of kids trying to cross the southwestern border into the United States, but getting detained–or lost in the desert along the way. As the family drives–through Virginia to Tennessee, across Oklahoma and Texas–we sense they are on the brink of a crisis of their own. A fissure is growing between the parents, one the children can almost feel beneath their feet. 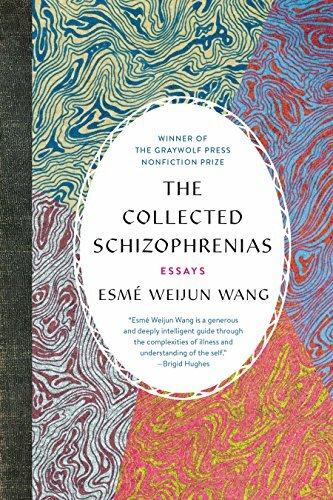 They are led, inexorably, to a grand, harrowing adventure–both in the desert landscape and within the chambers of their own imaginations. 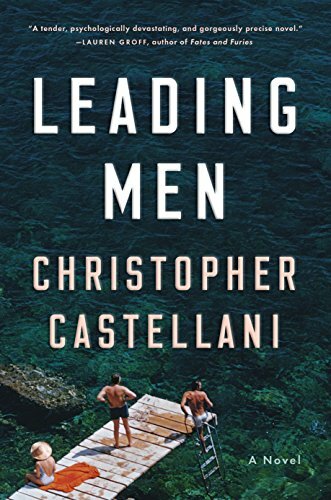 An expansive yet intimate story of desire, artistic ambition, and fidelity, set in the glamorous literary and film circles of 1950s Italy.